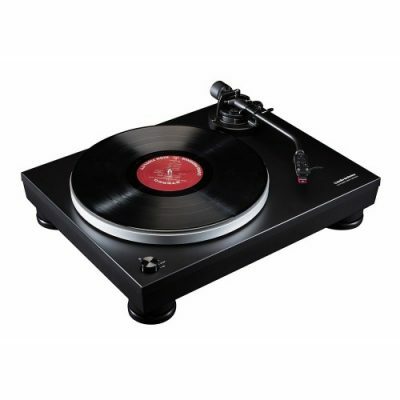 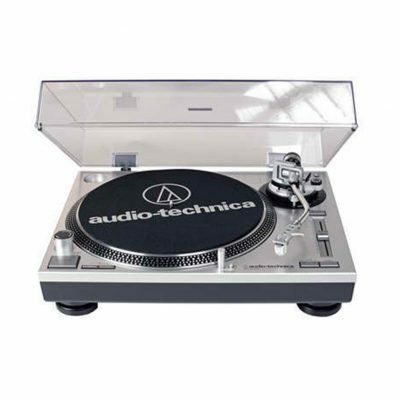 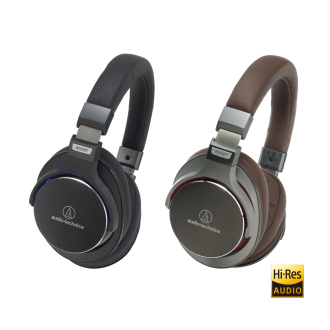 Established in 1962, Audio-Technica is a worldwide group of companies devoted to the design, manufacture, marketing and distribution of problem-solving audio equipment. 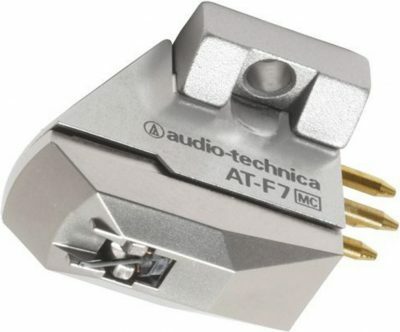 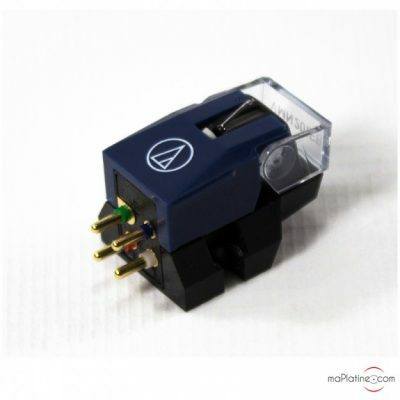 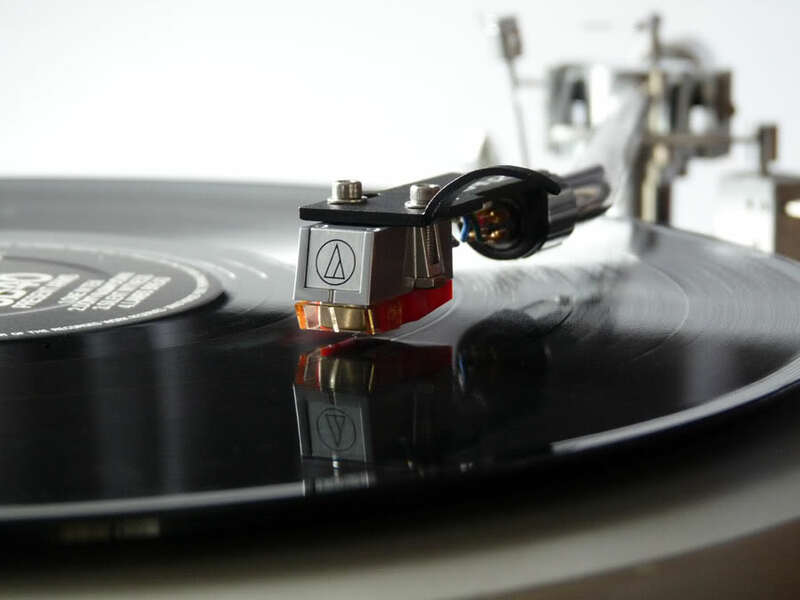 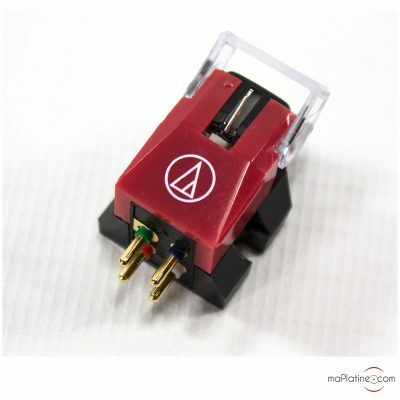 Initially known for state-of-the-art phonograph cartridges, Audio-Technica now creates high-performance microphones, headphones, wireless systems, mixers and electronic products for home and professional use. 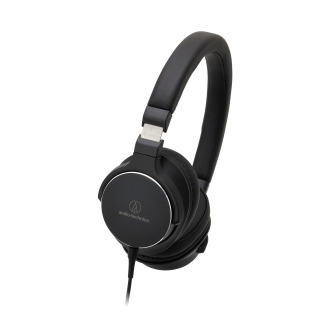 Winner of numerous industry awards, Audio-Technica manufactures products that set quality, durability and price/performance standards for live sound tours, broadcast and recording studios, corporate and government facilities, house-of-worship venues, and more. 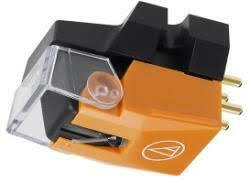 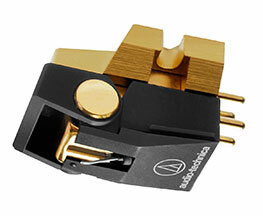 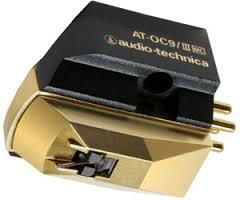 Other Audio Technica products available. 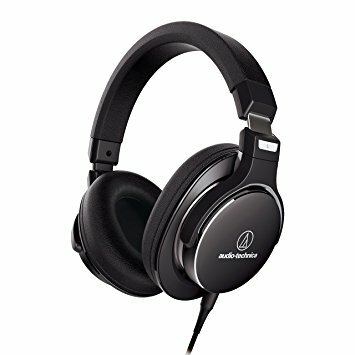 Please ask.